You may be wondering why you are on planet. Are you lost and you do not know where you came from? Are you a refugee and you need to go back home assuming you know where you came from? Were you sent here for a purpose? Yes we are all officially on earth by the design of the Master of the Universe for a purpose. We have been sent for a short time within which we must accomplish our mission. We are all here to succeed in life and not to fail as God does not create failures. We are all here to live this world better than we found it. Why then do you want to exclude yourself from the success list? It is time to wake up and take a road to success. What is your responsibility to the world? You were not created for nothing but with mission to accomplish. You have to leave your evidence behind that you ever settled on earth. Future degenerations have to see your footsteps. What is the purpose of walking on earth you have no intention of living behind your footsteps. God created you with stamina and strength to succeed in life. It is you who is scared of embarking on a journey to success. You are a coward who tends to hide and seek with a hope you will succeed. Forget about being a coward because success is a reward for the brave and hard working people. How do you know you have not succeeded in life? 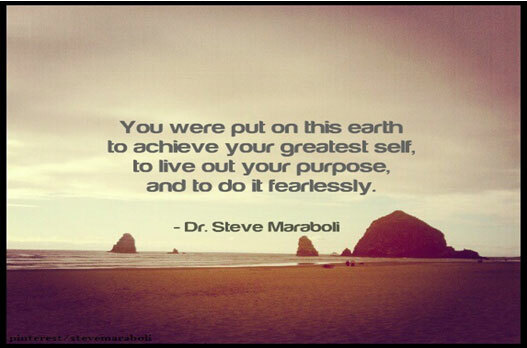 God created you for a purpose and you will not leave the world unless you have achieved it. This purpose is success in life and do not change to failure in life. If you do not succeed you will have created your own hell while you are still on earth. I will not be there when you are before the master of the Universe, he will remind you I gave you all the wisdom and the resources what did you do with them? You must be ready and willing to develop a positive approach to life as you move on the lonely journey of success as you achieve your mission and purpose in life.